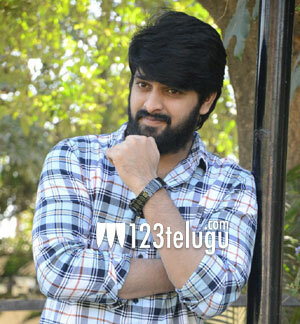 It’s been reported already that hero Naga Shaurya will be joining hands with actor-filmmaker Srinivas Avasarala for a romantic comedy. This will be the third time that both Naga Shaurya and Srinivas Avasarala will be teaming up, after Oohalu Gusagusalaade and Jyo Achyuthananda. According to the latest reports, Gurgaon-based model Akanksha Sharma has been signed on to play Naga Shaurya’s romantic interest in the film. Apparently, Akanksha and Srinivas met with each other in Mumbai 3 months ago and the director had zeroed in on her after an audition. The young beauty is thrilled on making her Tollywood debut. This as-yet-untitled film will be produced by People Media Factory’s TG Vishwaprasad in association with Dasari Padmaja’s Dasari Productions. Vivek Kuchibhotla is presenting the film.